The good news is farmers can benefit from the upcoming changes to the water market in England. From April 1, 2017, agricultural businesses of all sizes will be able to choose a business water retailer – many for the first time. When the market opens, charges are unlikely to vary dramatically. But if farmers are looking for benefits, they should look not only at the prices but the wider support, services and products that are available. While your existing water company will remain the wholesaler wherever you have estates, you will be able to switch your billing, customer service and meter reading – along with other water services – to a single point of contact. It will take the complexity out of managing your supply, allow consolidated billing and eradicate the duplication that currently exists. Switching to a new retailer is not going to automatically mean you will use less water. But from our experience in Scotland, where competition was introduced in 2008, one of the big benefits likely to come from the market opening in England is innovation in products and services. If farmers want to benefit from the choices the open market has created, there are a couple of steps to take. First, carry out a bit of due diligence on which retailers have the financial standing and service offering you are comfortable with, and then get in touch with the retailers to understand their prices and products. Thinking about your water use is worth doing now. 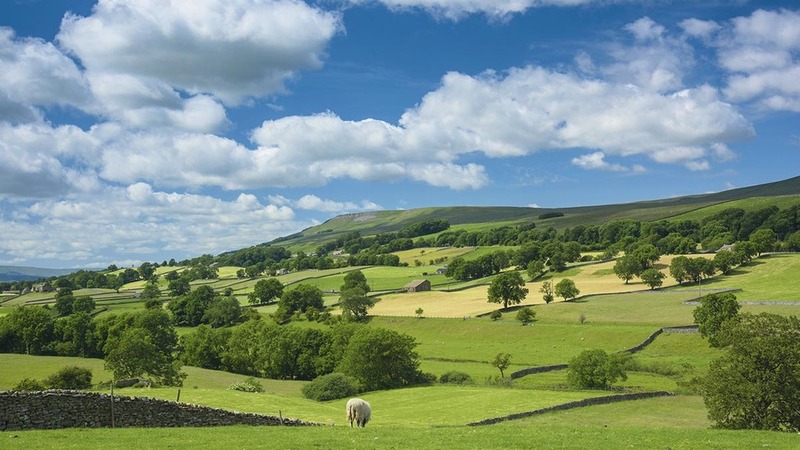 According to UK Government figures, 85 per cent of farmers in the Farm Business Survey 2015/16 said mains supply is still the most common source of water on farms. Competition will undoubtedly create opportunities for the agricultural sector to improve its water usage. For farms hoping to make the most of the opportunity, taking steps now is key – and that means getting prepared.